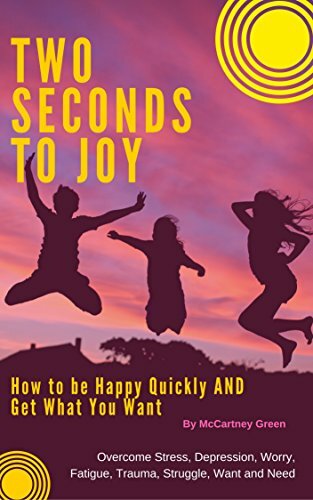 McCartney Green, known as "The JOY Lady," is the of author of 14 books (so far,) an inspirational/motivational speaker, a spiritual mentor and life transformation coach. 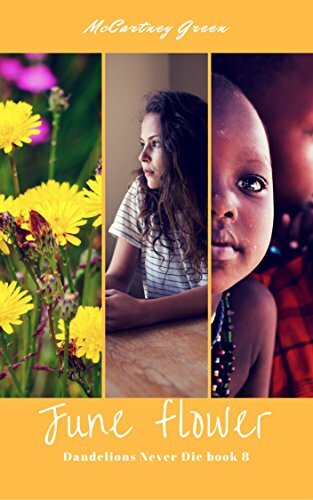 Her books include an epic 8-book romantic action-adventure series called Dandelions Never Die, and several non-fiction inspirational books about spiritual alignment, making the law of attraction work in our favor, living on purpose, ending racial tensions in America, and finding true unshakeable joy. McCartney Green married young and gave birth to seven beautiful children. Like many women, she lost herself under the labels of wife and mother. Her life took several turns for the worse which ended in an attempted suicide, but then she had a divine intervention and she found herself again when she found writing. "The moment I sat down with a pen and a spiral notebook, I knew I'd found my passion. When I'm writing I'm happy. When I'm writing AND speaking... I'm fulfilled. It is my bliss!" That first little love story she began in that notebook, turned into many notebooks. She had no idea when she began that story she'd have an epic novel for those notebooks translated into 1500 typed pages! When she became a member of the Georgia Romance Writers she told them about her original giant manuscript. An author who was speaking to the group about getting their novels finished encouraged them to write just five pages a day. Then she pointed her finger at McCartney. "Except you," she said sternly. "You take away five pages a day. Unfortunately not all are as prolific as you." McCartney did what she said. She took away, and took away. 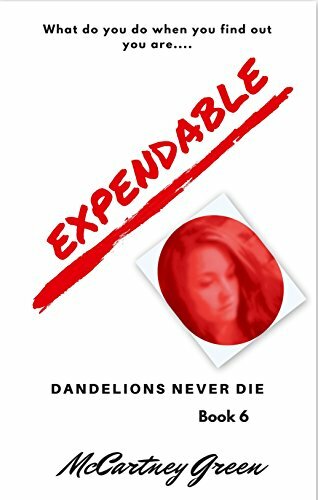 Slowly, that book morphed into Dandelions Never Die - Book 1 of the Dandelions Never Die Series. Many writing classes and seminars and discussion groups later, she moved on to another story. And being prolific, another story, and another and another. And thus began the "virtual world" that so many want to visit. Though McCartney first began writing merely as therapy for herself, she shared the stories with her friends. Soon, women and men alike were reading her books and begging for the next one. Her life experiences offered knowledge and expertise in several areas lending realism and education to her words. It seems that now, along with her newer non-fiction books, her original romantic novels have taken on a new and surprising phase. They've become therapy for those who read them. People are awakening as if coming out of a deep slumber. Suddenly, they're aware of so much more going on around them. Suddenly they are finding beauty and peace in the smallest things. They are beginning to understand that there is so much more to life than what they thought. Her divine inspiration seems to have encoded her writing with amazing, inspirational, life-changing messages. 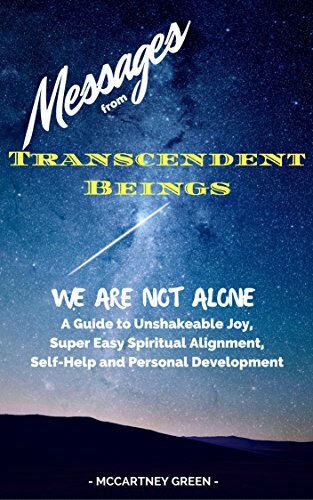 McCartney says, "What could be better than curling up with a juicy book to enjoy hours of entertainment while at the same time you begin to experience a change within yourself - spirit, mind and body? Reading these novels makes it almost "too easy" (inside joke) to align yourself with higher vibrations. You will begin to feel a difference within your heart. You will begin to feel a stirring. If you've been traumatized by anything in your life, it will begin to heal. You will find yourself smiling at odd times during the day." "It's time to awaken, beautiful women of the world and know your true worth!" Visit www.mccartneygreen.com Available at Amazon.comBook 1 is Free! AND includes a gift inside! 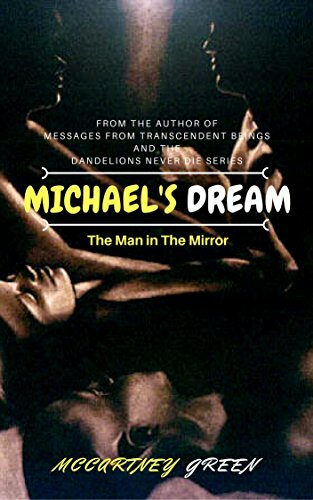 All books Available at Amazon.com.......Paperback and KindleMost books also available on Nook, IPad, Itunes etc. See the trailer for Four Days! 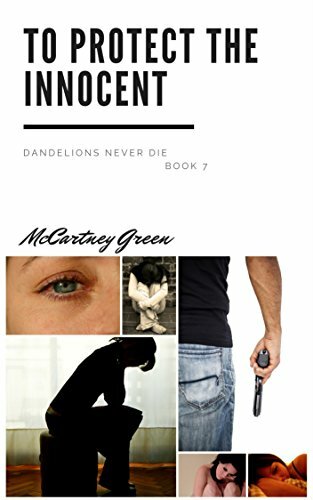 Having fun watching my numbers grow during my two day free promotion on Kindle for Dandelions Never Die - Book 1 of The Dandelions Series... an 8 book romantic adventure! 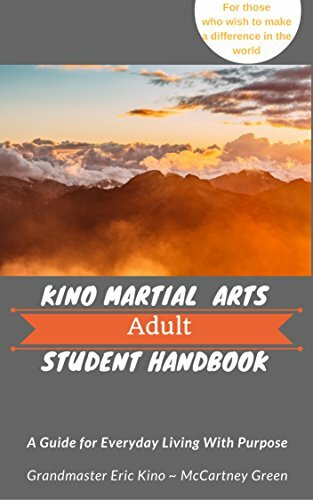 If you have a Kindle, get your copy now and help my rankings go up! My pleasure, McCartney. And thank you for accepting my invite, as well as the kind words that I could actually feel - energetically! Glad you like the sound of Bookbuzzr. :) BookBuzzr is a FREE page-flipping application that is more suited for marketing books online. BookBuzzr comes with the built-in ability to share your book-extract on over 60 social networking and bookmarking sites such as Facebook, Orkut, MySpace, Digg, Delicious etc. Signing up is simple and takes just 10 min. Goto www.bookbuzzr.com Click on sign-up now, follow instructions and enter all details. Upload excerpt and wait for it to convert. This sometimes takes time, even upto 24 hours if the file size is big. Once the conversion is complete you will receive an email notification. Now you can share your book with the world. Login and start marketing. Hope this helps. Drop me a note if you need any help. Hope to see you on BookBuzzr soon.